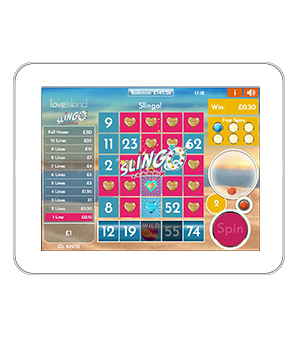 Slingo’s been sunkissed in new Love Island Slingo - now players can get their dose of sun, sea, sand and Slingo all in one! 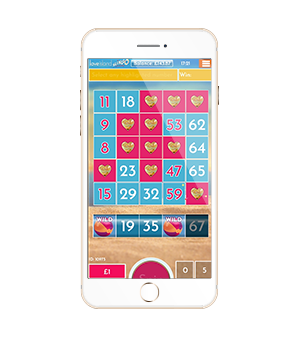 Players must match the numbers on their reel to those on the sandy grid, eliminating them as they go to achieve Slingos. 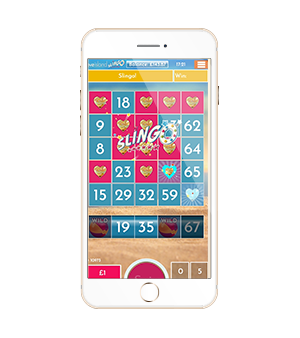 The more Slingos they complete, the higher they progress towards a Full House to achieve the ultimate jackpot. 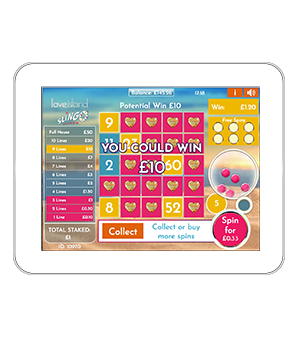 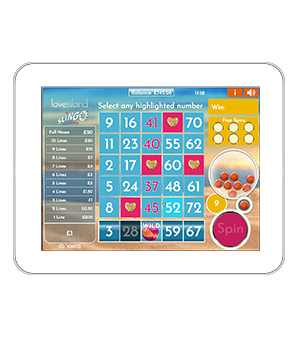 Based on the popular ‘cashlines’ mechanic, Love Island Slingo creates compelling opportunities by allowing players to buy up to 6 additional spins. 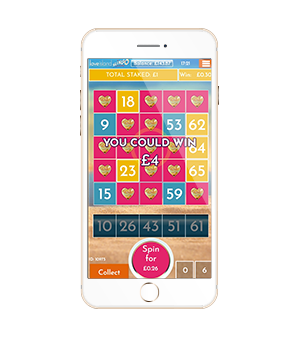 With soft volatility gameplay and a cheeky theme, this is the perfect game for fans of the show and casual players alike.